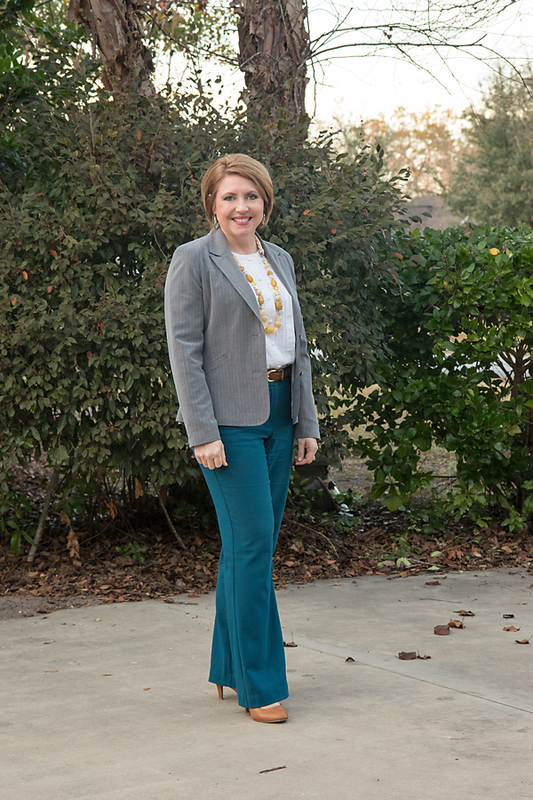 Savvy Southern Chic provides inspiration for stylish ladies outfits for ladies of all ages, with a focus for ladies in their thirties, forties, and fifties. Outfits include professional work outfits and casual outfits for weekends and daily casual activities. The stylish work outfits feature skirts, trousers, blazers and work appropriate tops. Casual outfits include casual skirts, pants, and denim.